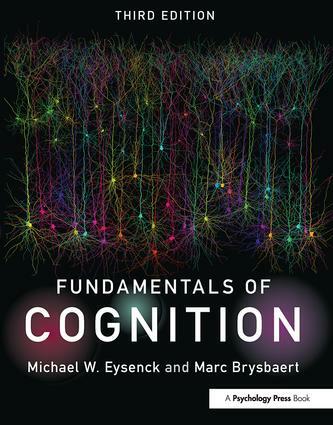 Welcome to the companion website for the third edition of Fundamentals of Cognition. This reader-friendly textbook has been thoroughly updated and revised with an emphasis on making it even more accessible to introductory-level students, providing a perfect balance between traditional approaches to cognition and cutting-edge cognitive neuroscience and cognitive neuropsychology.  Covering all the key topics within cognition, this comprehensive overview is essential reading for all students of cognitive psychology and related areas, such as clinical psychology. A downloadable PowerPoint containing the figures from the book, for instructor use.